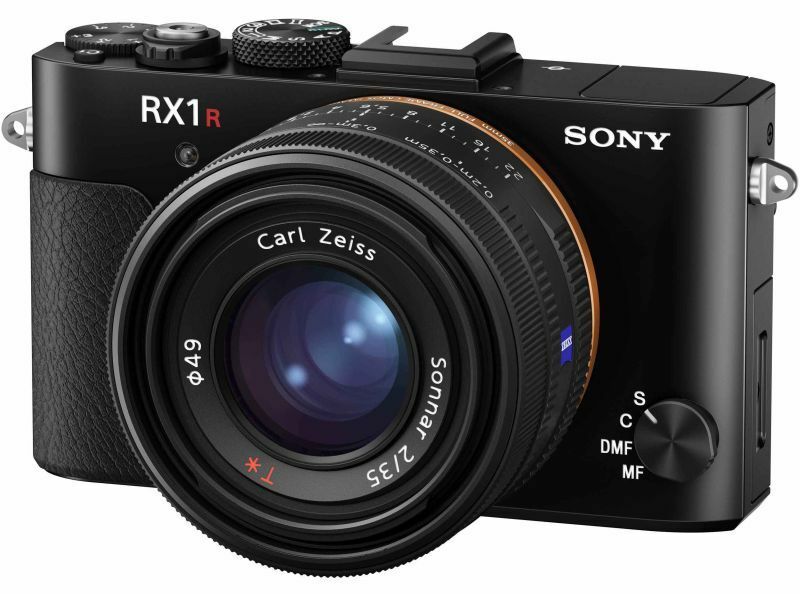 It is not the cheapest option but is among the best point and shoot cameras of 2018 as it provides you a full value for your money whatever you want to shoot. 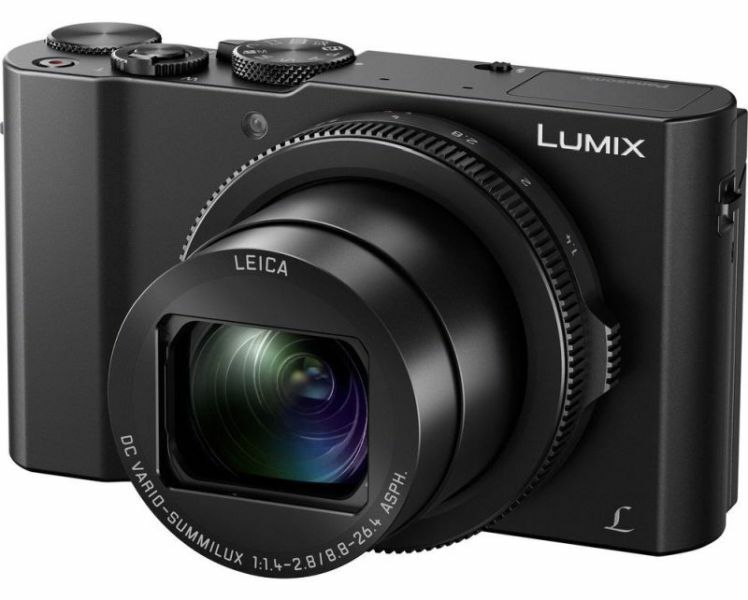 You may definitely find a slim and cheap camera other than this which would suffice your point and shoot operation, but nothing can compete with Panasonic TZ70 as it is the best point and shoot camera in its range. 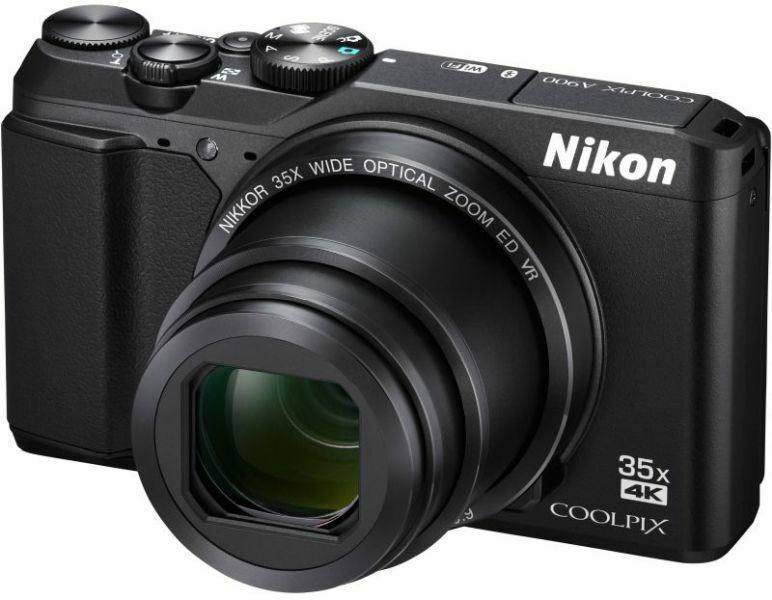 It is a handy digital camera that requires no compromises and produce exquisite stills. 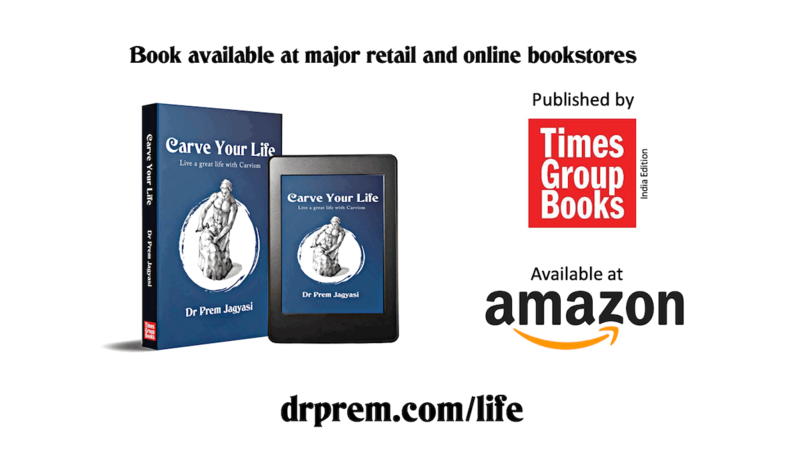 The only drawback is its high price which makes it a definite choice for purist. 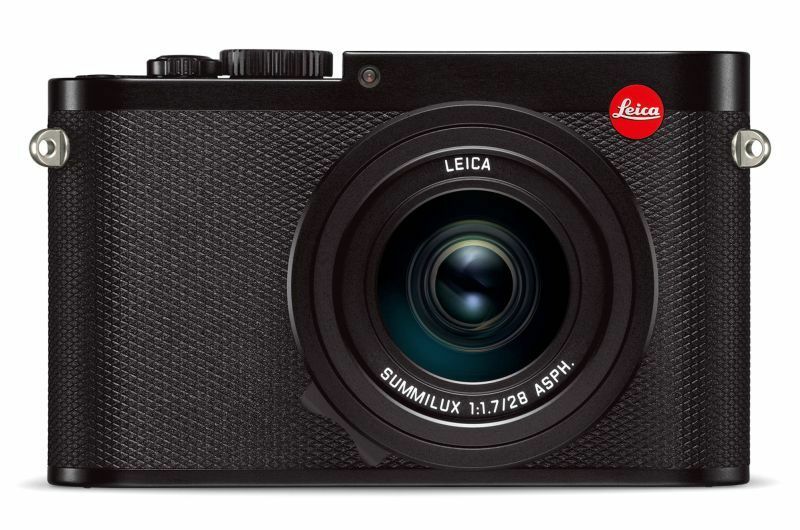 This one is ideal for travelling photographers as one has not to carry a DSLR or a bulk of mirrorless cameras. Updated October 2018 model comes furnished with a tilted screen which is suitable to shoot videos and pictures from even the most awkward positions. 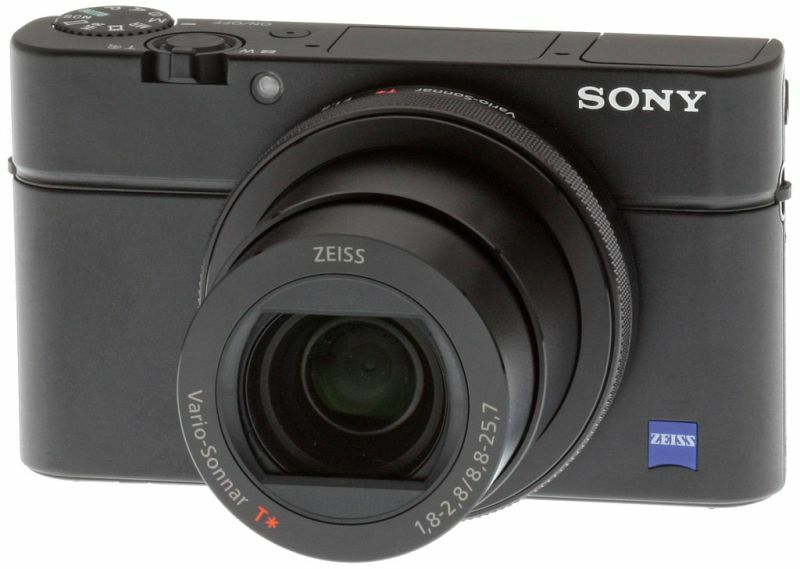 The point and shoot cameras of Sony are undoubtedly niche but this is sweet specs set won’t be found on any other compact model. 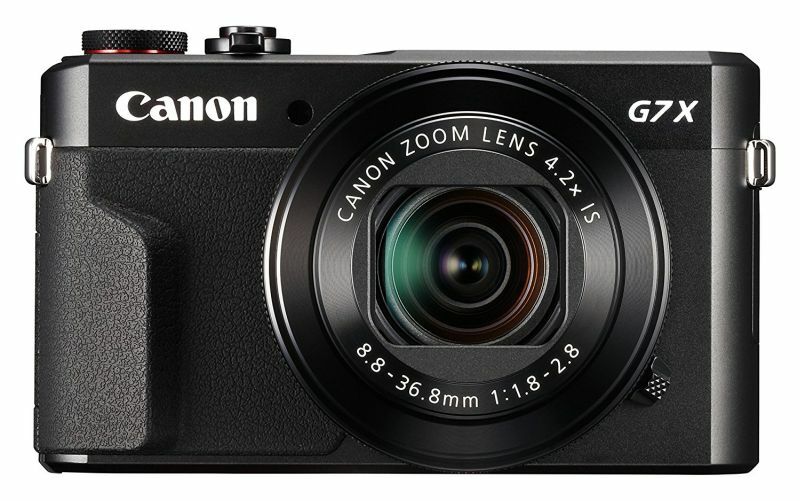 The camera quality of PowerShot G9 X mark II is worth appreciation in updated October 2018 model- though the lens is not wide enough and the screen is not in its fixed place. 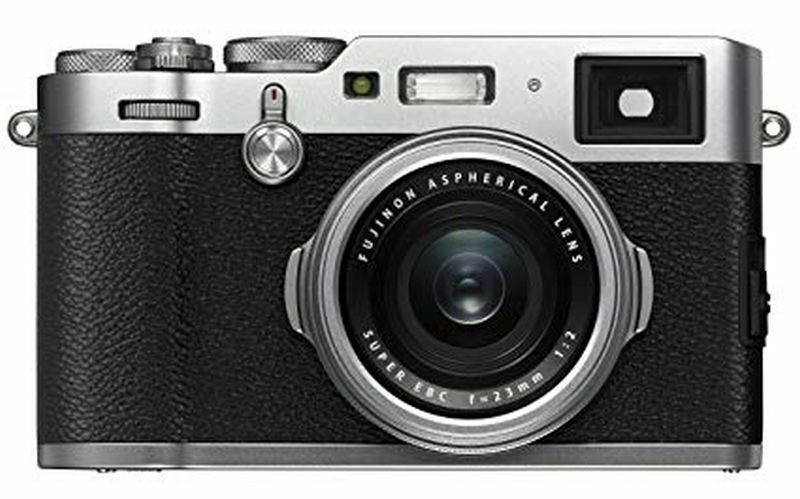 Fujifilm X100 is quite pricey but is a much loved model as this retro style compact exudes style. It splits out nothing more than the quality results. 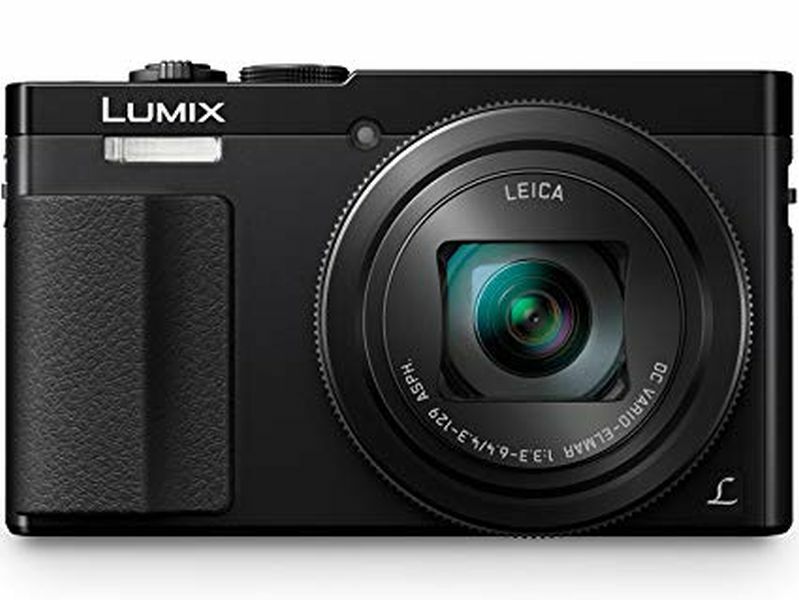 Panasonic LX15/ LX10 is an excellent alternate to the RX100 line of Sony as it comes it 4K video quality with 1 sensor that too at a lower price.